Windows 10 is a good operating system, the first one since Windows 7. But Microsoft seems determined to penalize users who adopt it. The latest beta version of the forthcoming Creators Update due this spring is getting attention because it places even more ads in Windows. Windows 10 is already annoying users with ads on the lock screen and in the Start screen, but Microsoft has decided to annoy users even more by bringing ads to File Explorer. This stupidity will create a backlash if not reversed. Silicon Valley has an obsession about forcing advertising down users’ throats. The “intelligent” voice assistant Google Home got in trouble last week for advertising a Disney movie to its users. And you know that Amazon Alexa’s real purpose is to promote products, once it gets you hooked on its minor conveniences. This model of free services in exchange for deep spying on your activities to advertise or otherwise promote products is after all the basis of Google Search, Facebook, and most consumer technology services. But you can choose not to opt in to the commercial spy bots that are Alexa and Home. The same is not so true for a computer operating system. It’s a core appliance, like a car, a water meter, or an oven. It needs to stay that way, not become distracting or confusing through unrelated purposes. Ads in Windows 10 are what might finally drive people away from the Microsoft operating system. But Microsoft has been living dangerously in other regards as well: The degree of data collection on your activities is troubling, and Microsoft is very secretive about it. Most people end up not really caring about such corporate spying because they don’t understand the harm, but enough do where it becomes an additional justification to stay away. Likewise, Microsoft has been ham-handed with its updates. In adopting the Apple model (from iOS and MacOS), Microsoft’s aggressive plan for Windows 10 will keep users safe—if the updates work. Also, let's hope they aren't adware and spyware in disguise, which has happened before. Too often, a Windows 10 update makes it worse for the customer and leads to disabling all updates for fear of the next one. Alternately, users have to play a cat-and-mouse game with Microsoft over who controls the updates. The complexity of the Windows ecosystem means that no update is completely safe. 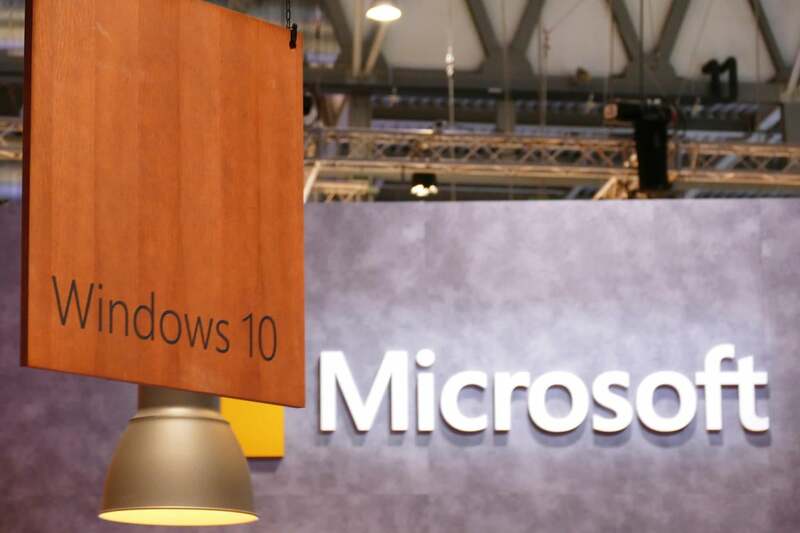 The hardware makers are often to blame for bricked PCs and other update-triggered flaws, but users see Windows 10 as the culprit and get skittish about new versions on their PCs, even if they have complete faith in the iOS and Android revisions on their mobile devices. Forcing updates over metered (paid) internet connections and making it hard to manage their schedule and rollbacks gives users even more reason to distrust Windows 10. Of course there was the original sin in Windows 10: forcing upgrades on users without their consent. That can certainly destroy the customer relationship. Obnoxious advertising, concealed snooping, and iffy upgrades together give users a strong reason to avoid Windows 10. And they will, especially because the first two factors are completely optional activities for Microsoft to undertake, nakedly craven ventures unfriendly to users’ interests. Microsoft has done serious damage to itself with the Windows Vista and Windows 8 debacles, so knowledgeable users are a bit distrustful about Windows 10. Microsoft has only itself to blame for fanning the flames of distrust. Only Microsoft can change that unfriendly behavior. As frustrated I’ve become with Apple resting on its laurels and investing in ivory-tower capabilities, one fact has remained true: iOS and MacOS don’t abuse me or get in my way, and Apple has held to the principle that it won’t do so. This is another Apple attribute Microsoft should copy.